I'm all about balance. Looking and feeling amazing shouldn't mean giving up all your favourite snacks/meals, or social activities. The best way to stay fit and happy for life is to strike the right balance of delicious and nutritious. Eat whole, unprocessed and colourful 80% of the time, and the other 20% of the time enjoy what you love - and no feeling guilty for doing so! 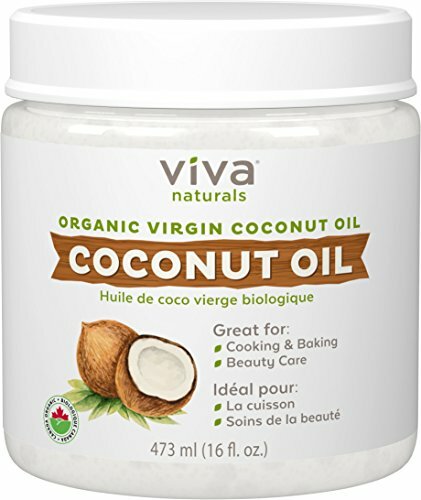 These are my latest favourites that I always have stocked up in my kitchen for when I feel like indulging or adding an extra level of yummy to a meal without compromising my diet/fitness progress. ❣️ Current favourite snacks for when I'm on the go or craving something a little sweet...or a lot sweet! 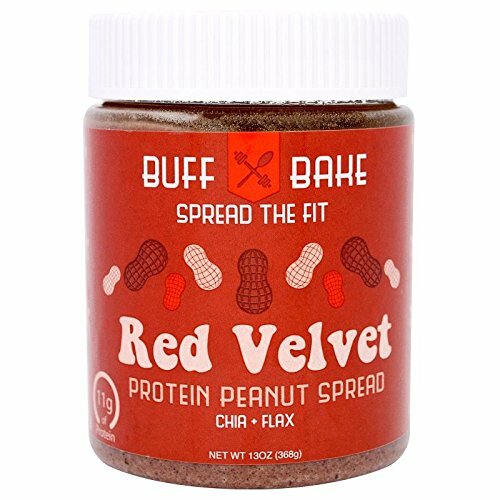 I love this stuff on bread, bagels, waffles...and usually just by itself on a spoon. 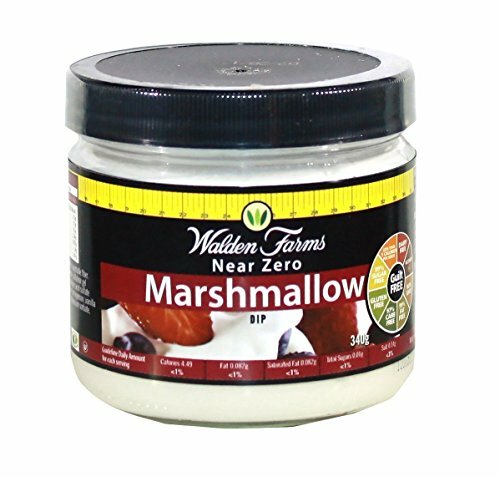 I F$@#'n love this stuff all over my waffles, pancakes, ice cream, or even just fruit (bananas!). I'm a pancake and waffle addict! Check out the Active K sweet or savoury waffle guide and start making healthy and macro friendly waffles for any meal of the day. 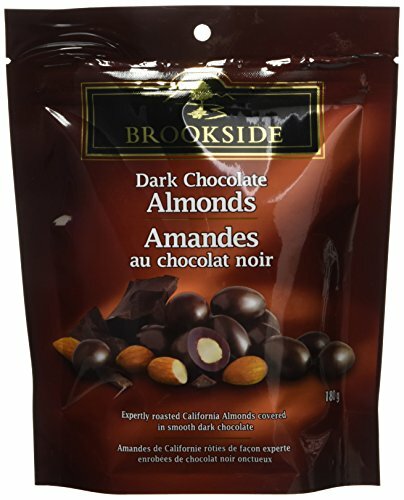 Okay, I'll admit it - I am addicted to dark chocolate covered almonds. This is probably my favourite guilty pleasure! Luckily, having a handful of these right before or after a workout actually isn't so bad! As most of you know, almonds are amazing for your health, full of protein and healthy fats. Dark chocolate is also full of antioxidants, so having a small portion every day is actually a great treat! If you like sushi, you'll LOVE this snack. Seaweed laver is a lot like a chip : it's salty, it's crunchy, and it even comes in different flavours! 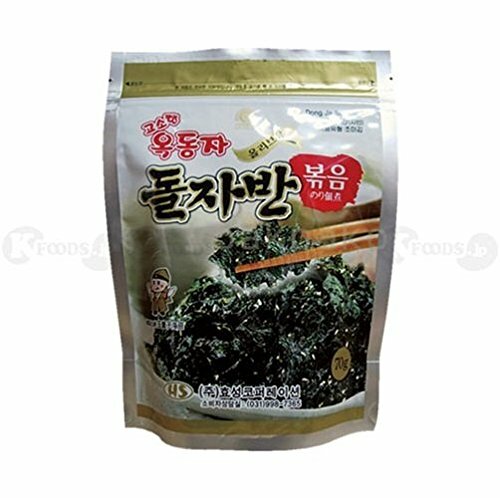 I love seaweed laver as a snack because it absolutely satisfies the snacking crave, and it's full of iodine: something most of us that don't live near an ocean are deficient of. 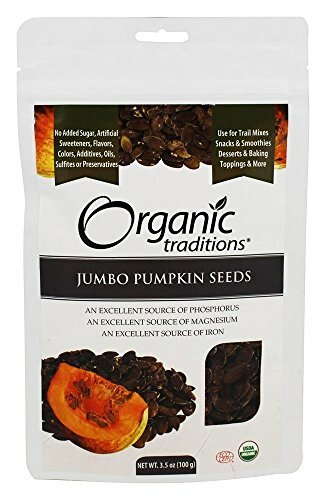 When I crave chocolate, these little dudes go well in pancakes, waffles, on top of protein ice cream... anywhere. 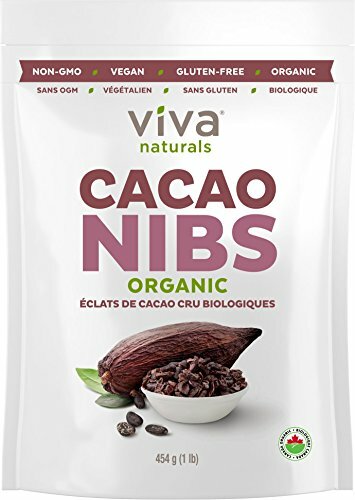 Cacao nibs are great for cooking and baking, so try them in your banana muffins! I swear this stuff tastes like the real thing! I'm not even going to ask how there's no calories! 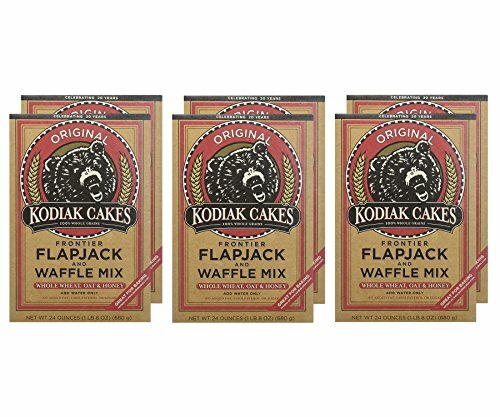 It's amazing on pancakes, waffles, egg whites, oatmeal, cauliflower eggs, etc. Of course don't go too crazy with it, and try to leave it as a treat once a week. 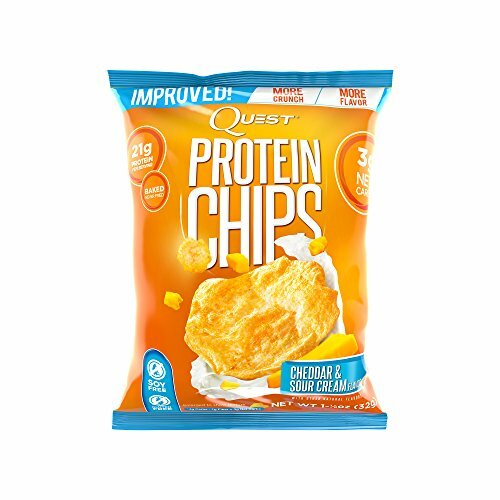 The first time I tried these protein chips, I absolutely could not believe what I was eating! 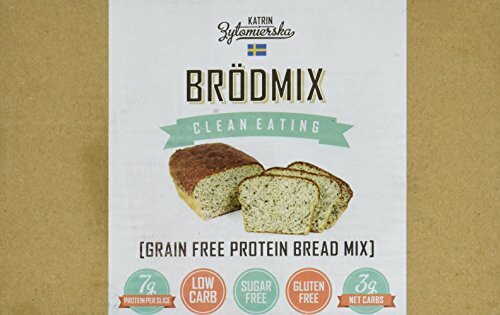 They taste so good (my favourite is sour cream), and have only 4 gram or carbs, 130 calories, and yet they have 22 grams of protein! They are so insanely delicious, and I'm not even normally a chip person. Protein Reese Peanut butter cups. That is all I'm going to say. These literally taste just like peanut butter cups, only you won't hate yourself after eating them. You can even make them pretty easily at home: all you need to do is add peanut butter protein powder to peanut butter, shape into pucks, and dip the pucks into chocolate. Have YOU tried any of these snacks or ingredients? Comment below what your favourite things to snack on!